I have a couple of other Ahrends grips on different guns and have found the fit and finish to be EXCELLENT! I recently picked up a Police trade-in S&W Model 64 and it needed new grips! I looked around online and decided that another set of Ahrends is what it needed. 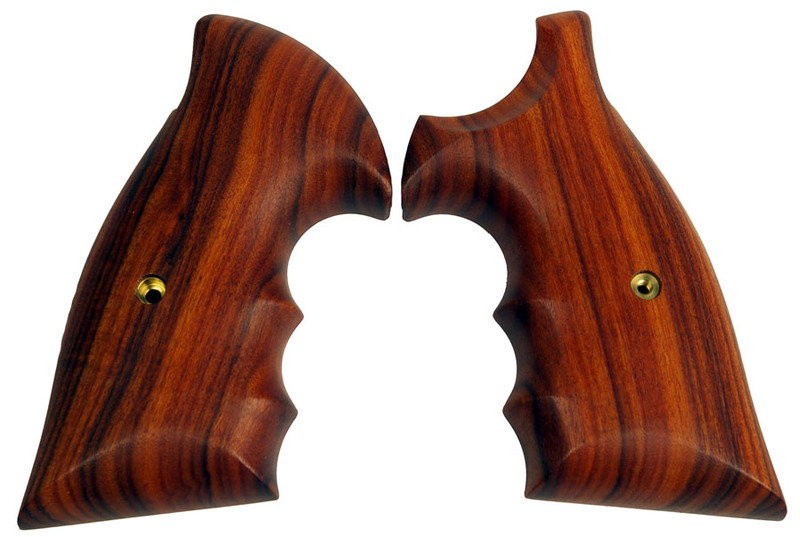 These are my first set of Retro Combats and I have to say that they are now my favorite revolver grip of all time. All in all, these are AWESOME grips as they come. And can be a lot nicer looking if you don't mind spending just a few minutes a day for 3-5 days. Shipping from Topgunsupply was very speedy too! I'd do business with them again anytime.